Attack 1 : Going Ghost! Plz Save Danny Phantom. Plz Bring it Back. DP RULES!!! GO BUTCH HARTMAN!!!! Comments : Rate if Your a Danny Phantom Fan! SAVE THE PHANTOM!!! SAVE AMITY PARK!!! 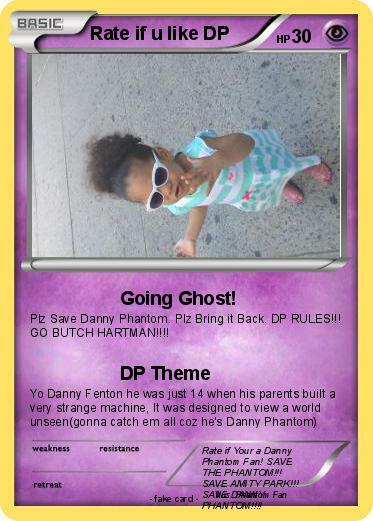 SAVE DANNY PHANTOM!!! !